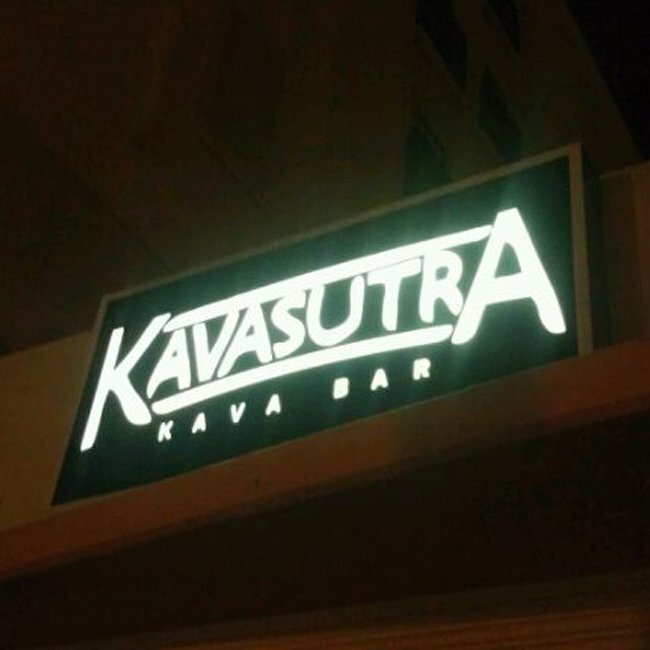 The Kavasutra Kava Bar in downtown Lake Worth is owned and operated by a native Floridian! Kava beverages, made from the roots of the kava plant, are calming and offer -- serenity, now! All beverages at the Kavasutra are served in coconut shells, with a slice of fresh pineapple.